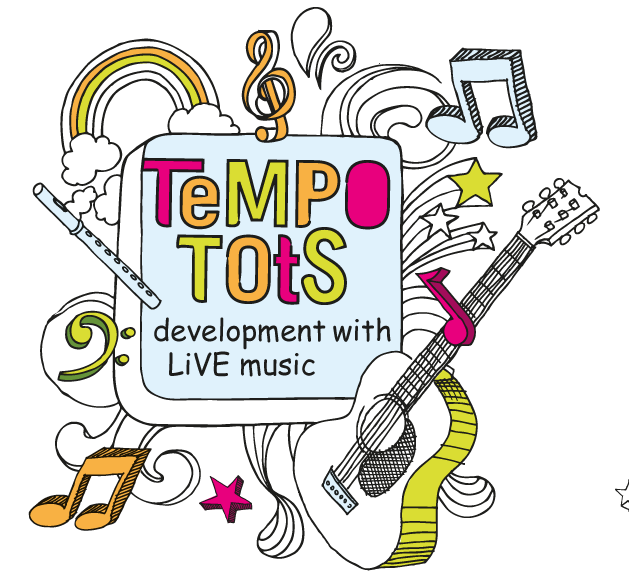 Our favourite Friday activity is Tempo Tots an interactive music class. 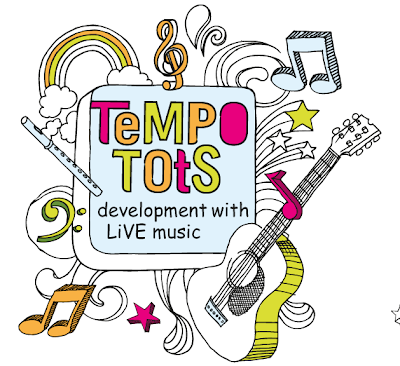 These classes are run by the lovely Charlotte who has a masters degree in Music Therapy. Each class includes a variety of musical and physical activities such as dancing, story telling, bubbles, playing musical instruments and of course singing! 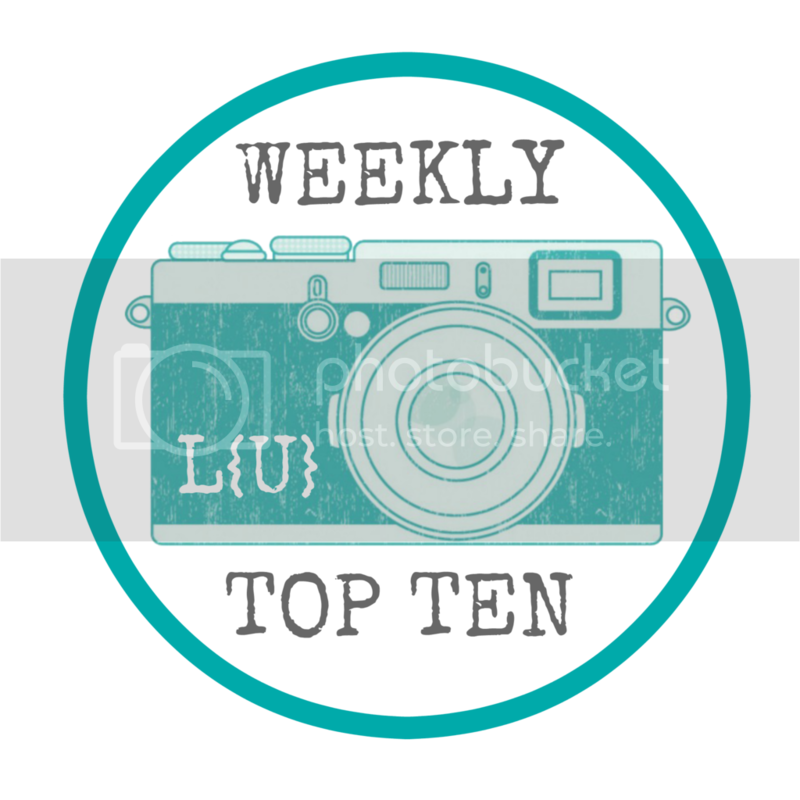 lots of singing and dancing based on a weekly theme. Our favourite was dress up as anything you want day. As Harvey has an awesome astronaut outfit.